This page details Virgo Characteristics, Virgo Symbols, and All Things Virgo. Also see links to other free Zodiac printables. Virgo is the sixth astrological sign of the Western Zodiac, occurring when the sun appears to pass across the stellar constellation of Virgo. This event usually happens between August 24th and September 23rd. In astrological terms, people born during this time are known as Virgos. To see more tattoos, clip art designs, poetry, next month's calendar and other free printable items, visit any link on this page. 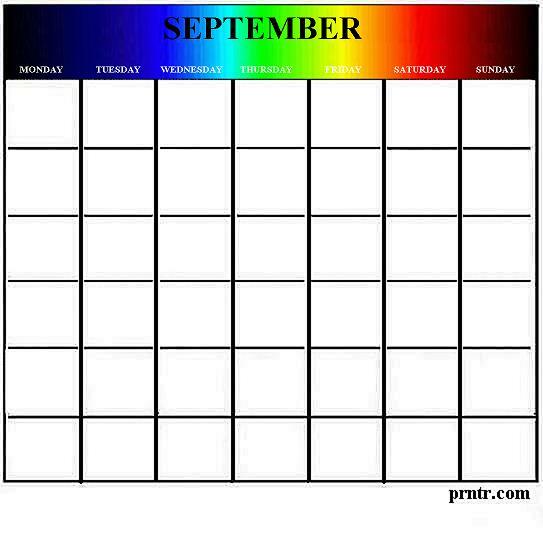 The word "September" is derived from the old Roman word 'septem', which refers to the number seven. As it happens, in the old Roman calendar, September was the seventh month of the year. The sign of Virgo covers most of the month of September. The rest of September is classified under the sign of Libra. The birth stone associated with the month of September is the Sapphire. First day of the new school year. 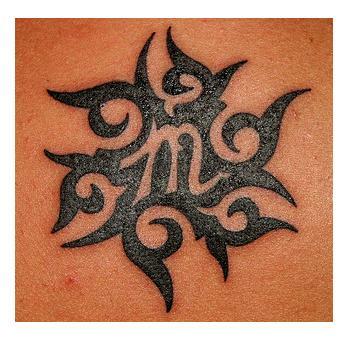 People born under the sign of Virgo are believed to be analytical, intellectual and very idealistic. If they are not careful, they often evolve into workaholics. Virgos like for things to be well organized. They are typically practical and detail-oriented, but because of this they tend to dwell on things longer than they should. Virgos are generally known as born worriers. People born under the sign of Virgo are said to be most compatible with Taurus, Cancer, Scorpio, and especially Capricorn personalities. Virgo is a sign of the Western Zodiac, most commonly represented by a Virgin. The colors most often associated with the sign of Virgo are black, white, red and various shades of brown. Appropriate gifts for a person with Virgo Characteristics include gourmet food baskets, desk organizers, and coveted collectibles in excellent (or better) condition. People who possess Virgo Characteristics are thought to be especially compatible with people born under the signs of Taurus, Scorpio, Capricorn, and Cancer. The "star stone" (not to be confused with a "birth stone") for the sign of Virgo is the Sardonyx. Essential tattooing etiquette calls for altering a tattoo design to make it uniquely your own. When ready, run it on over to your favorite local tattoo artist. Or stop by an office supply store and pick up some temp tattoo paper for your printer.